FREE on swearnet.com – Welcome to Set! 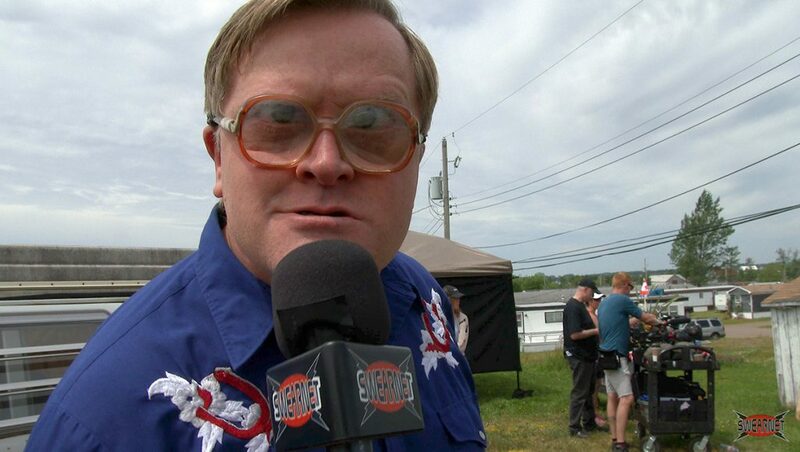 The camera dicks are back in Sunnyvale for Season 12 of Trailer Park Boys and we gave Bubbles a SwearNet mic and asked him to send us a report! He interviews some members of the crew, plus a bunch of familiar fuckers from the park! You can watch the whole greasy report FREE on SwearNet!